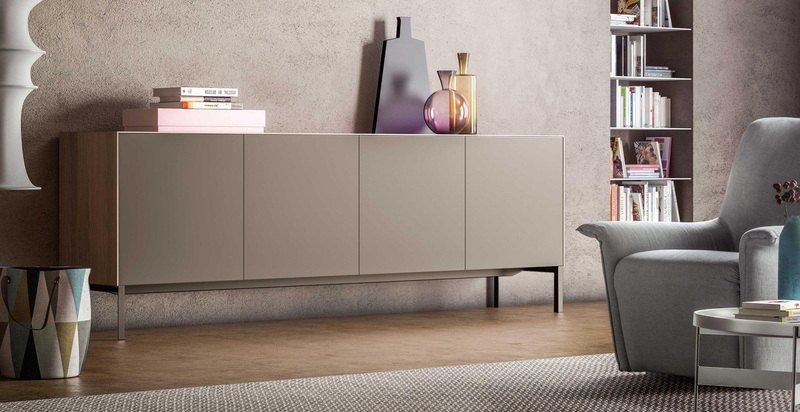 We have a wide selection of contemporary storage furniture to buy from our online store. There is a range of designer products to choose from including bookcases, cabinets and smaller storage organisers. We understand the importance of practical yet stylish storage solutions for the modern home, so we offer a versatile selection of pieces designed to suit your every need.